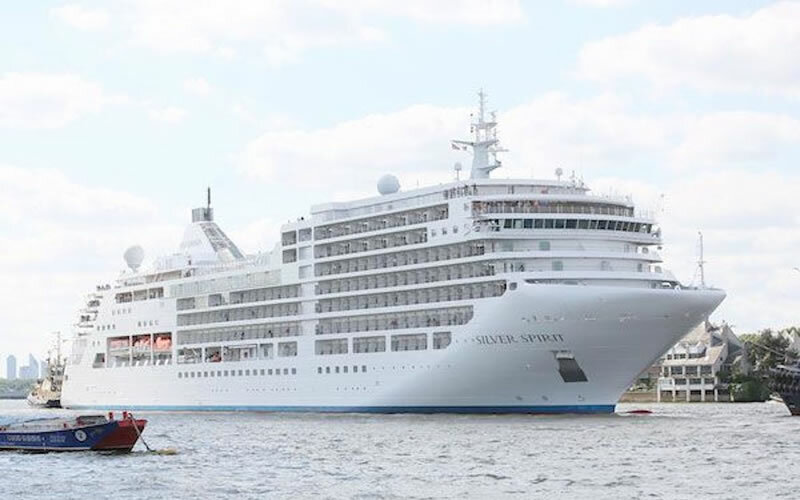 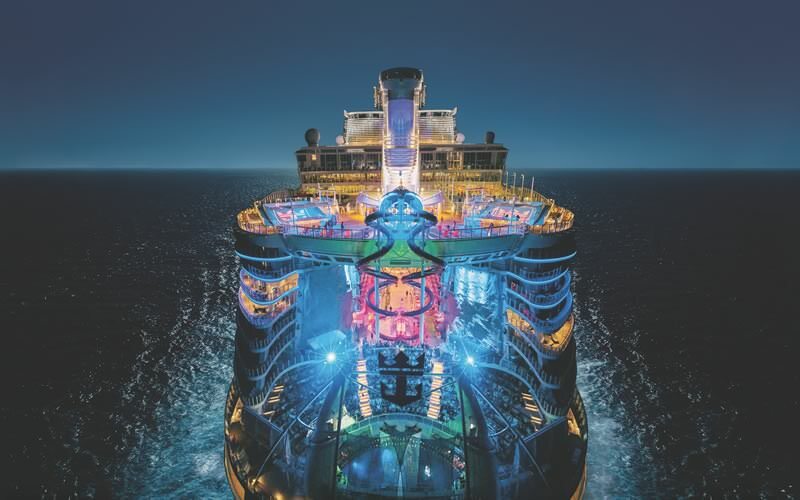 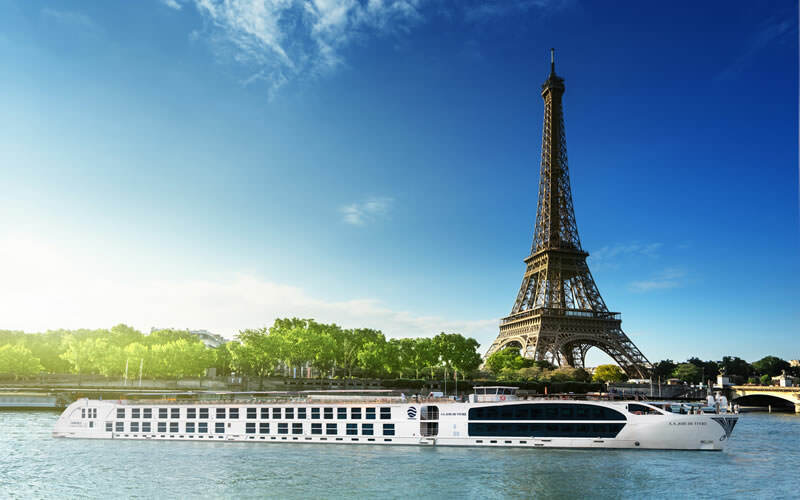 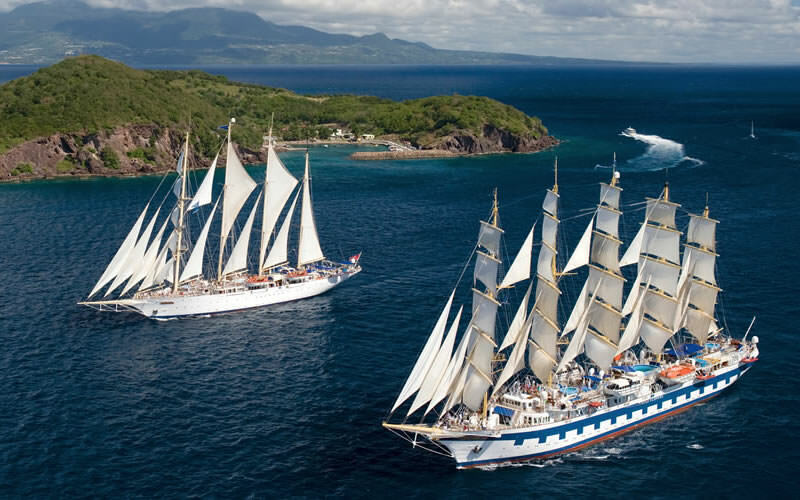 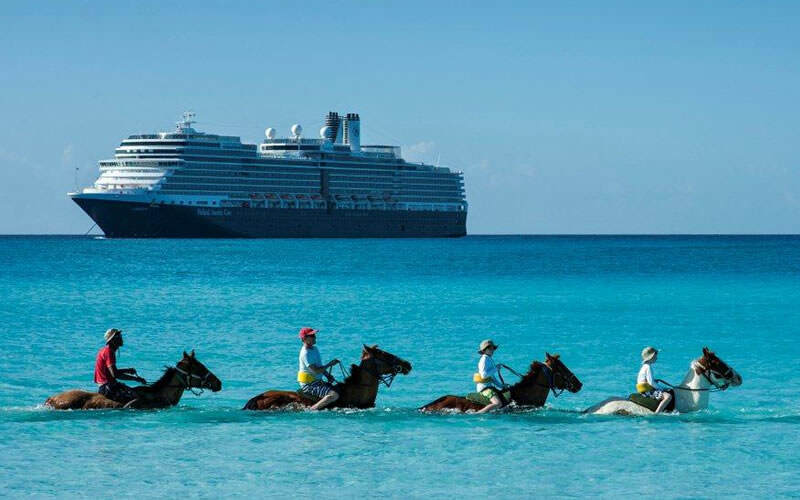 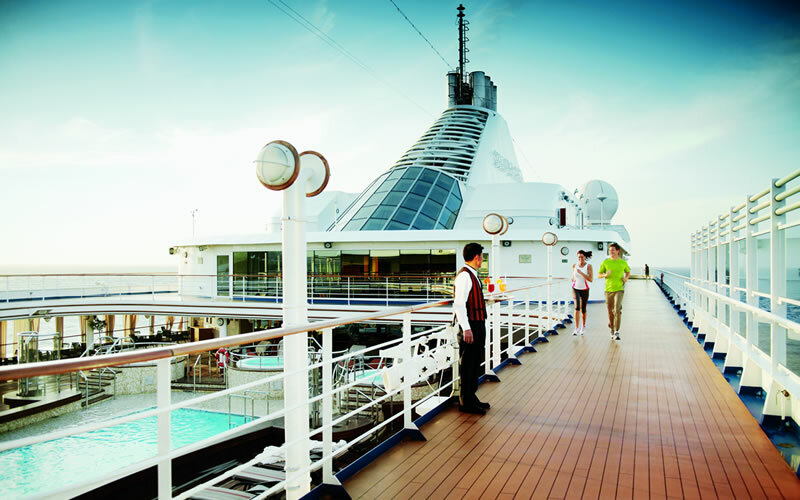 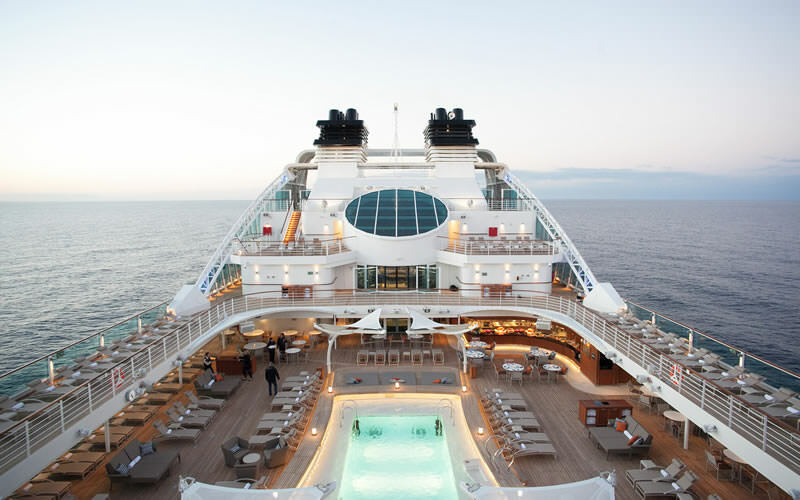 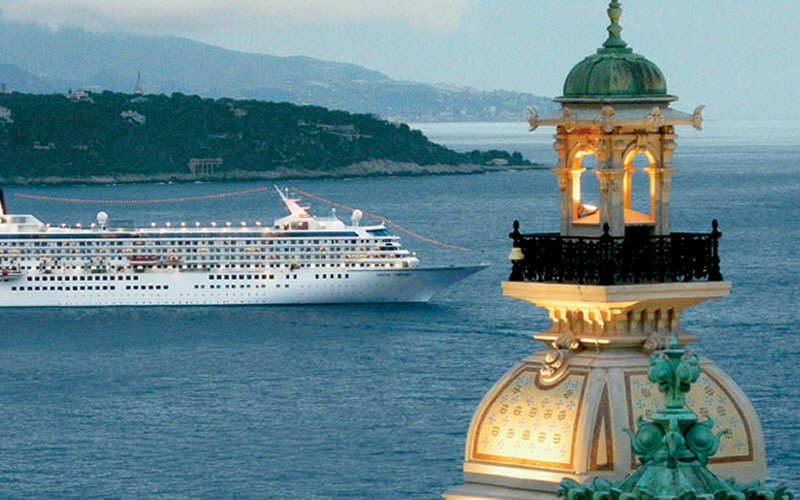 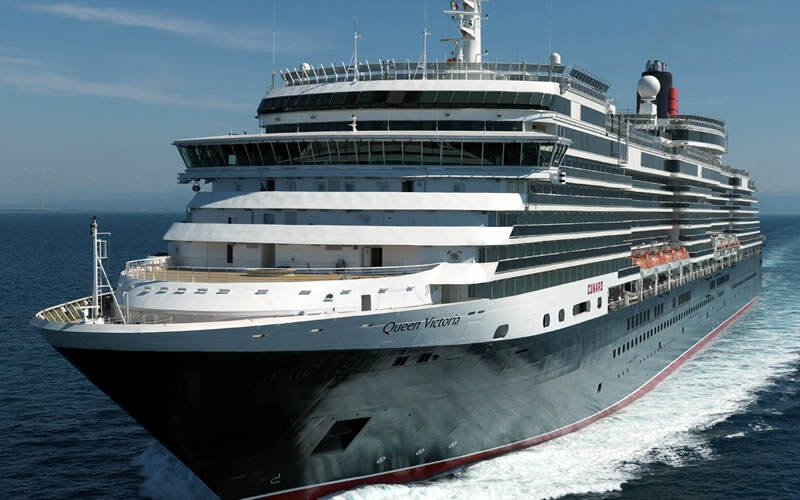 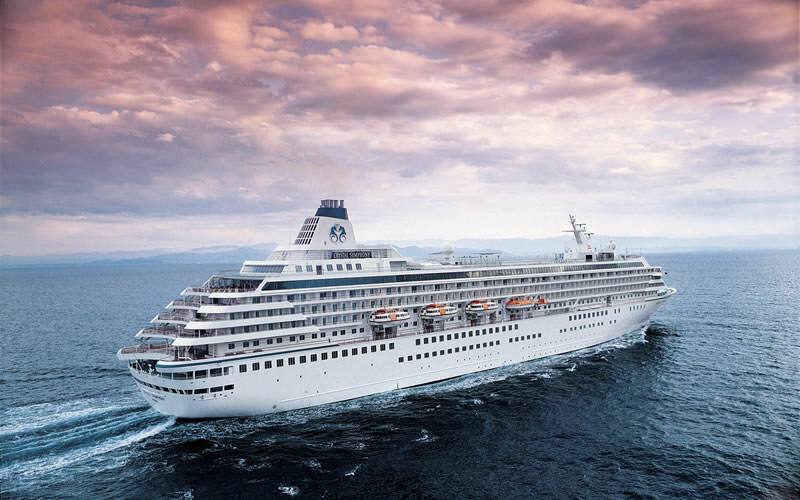 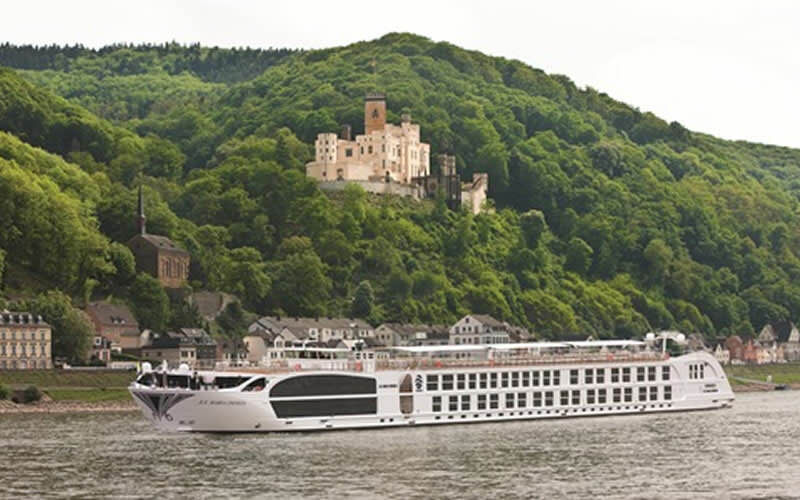 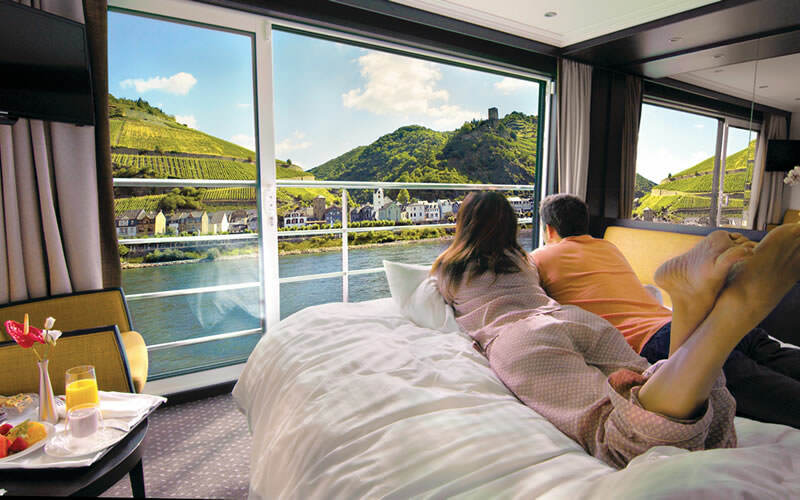 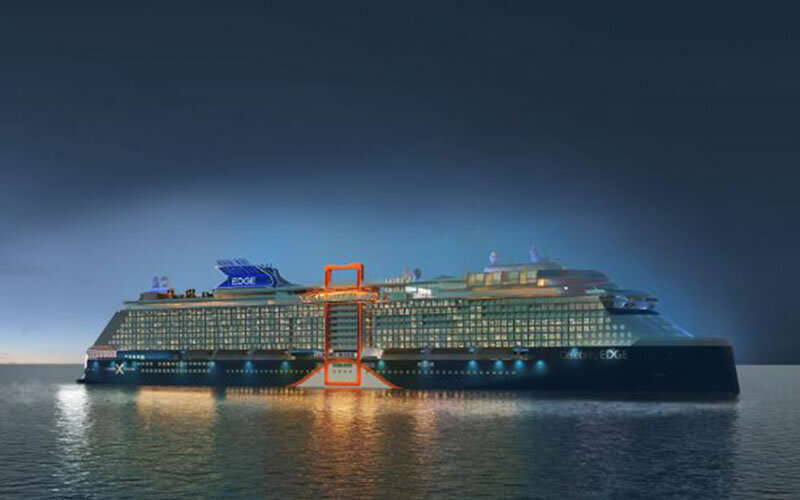 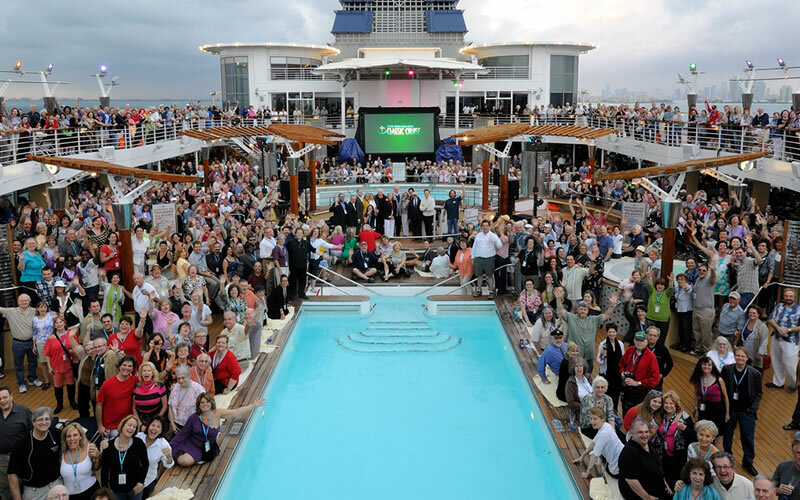 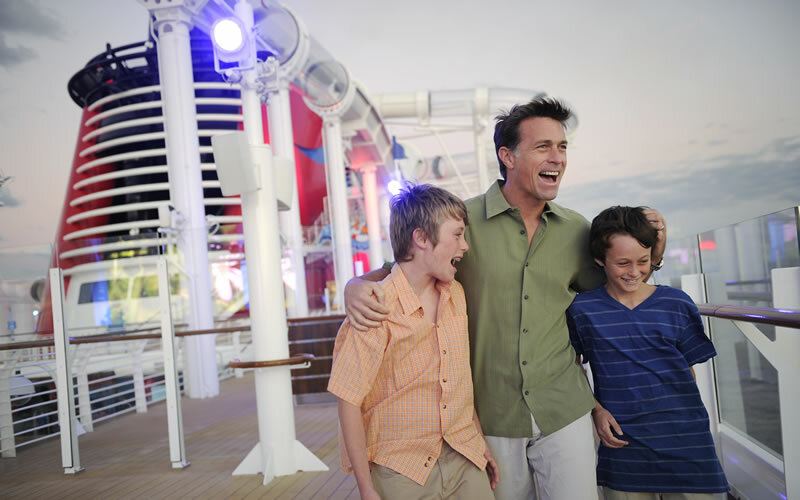 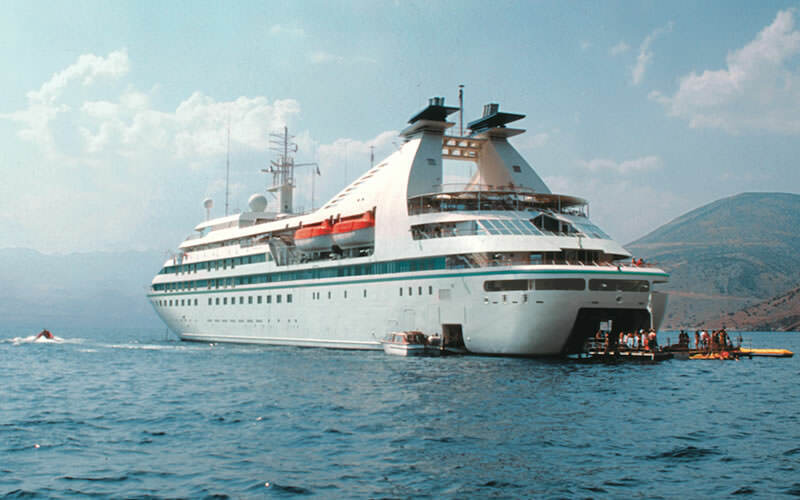 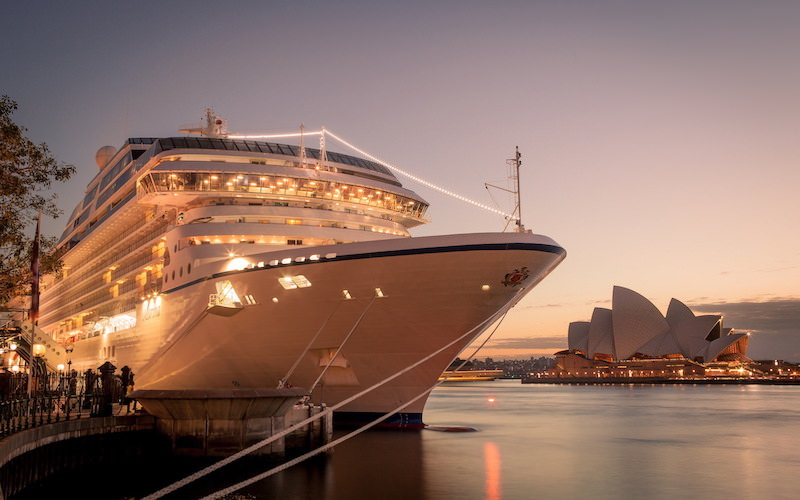 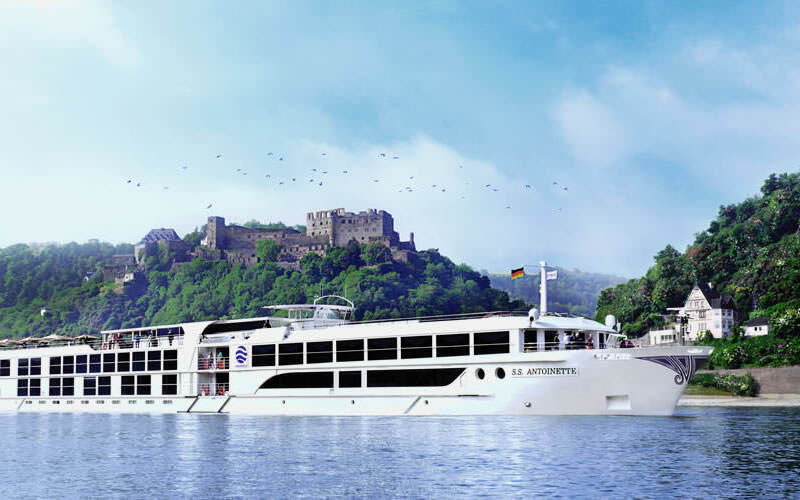 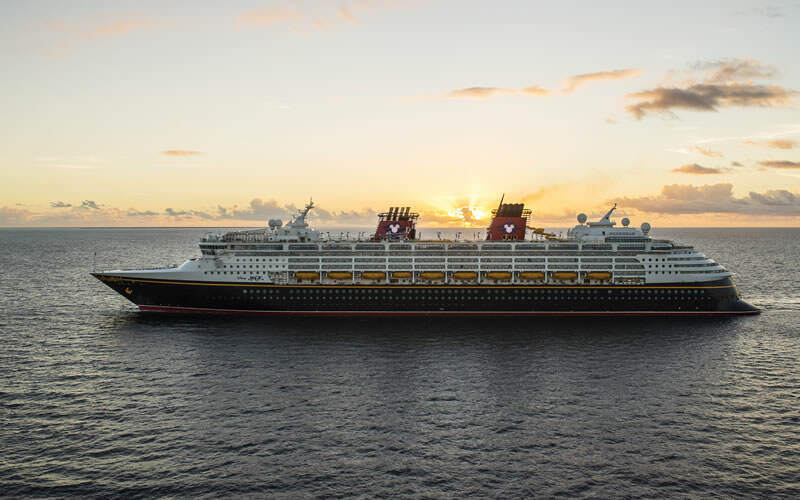 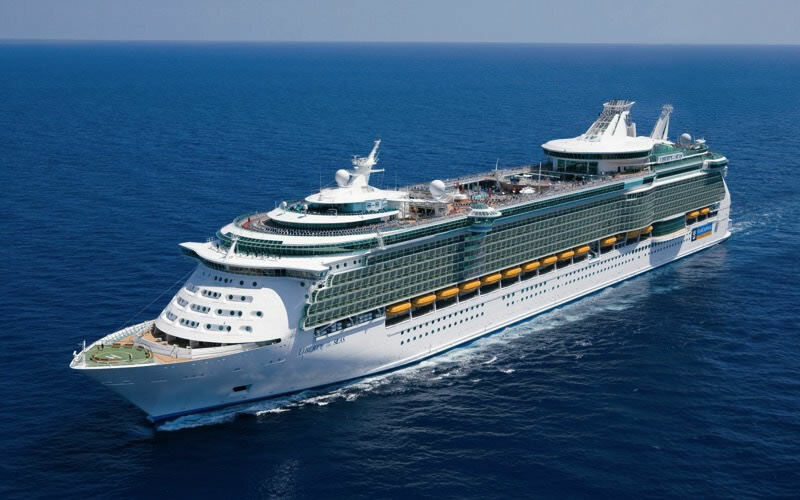 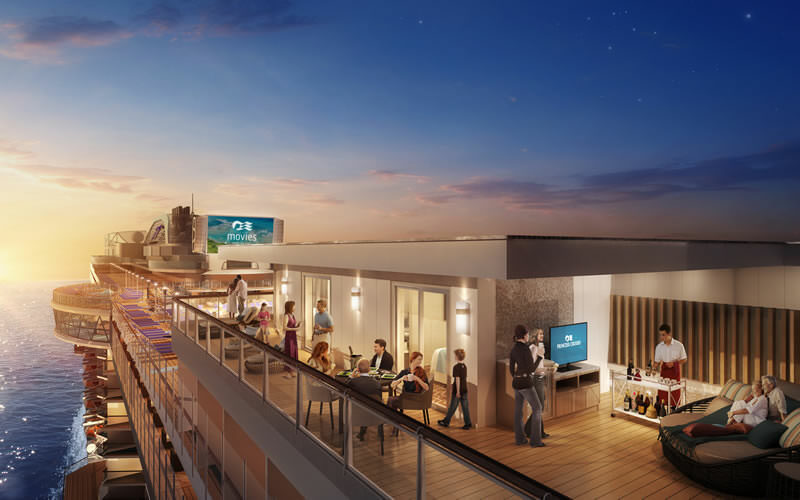 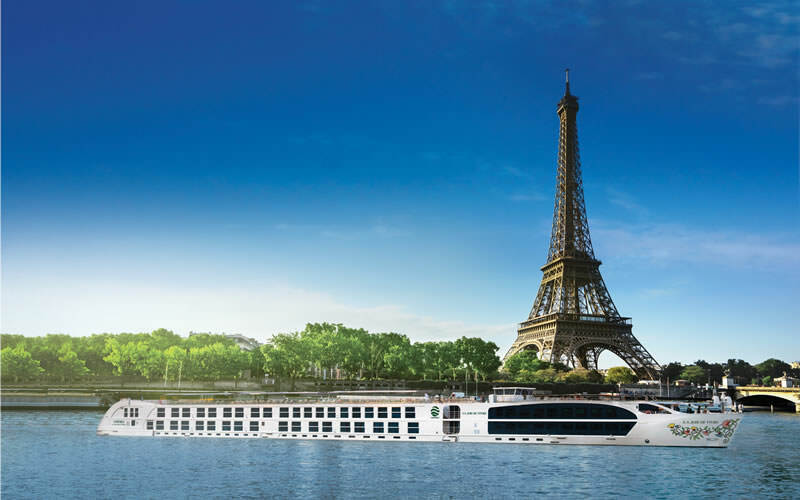 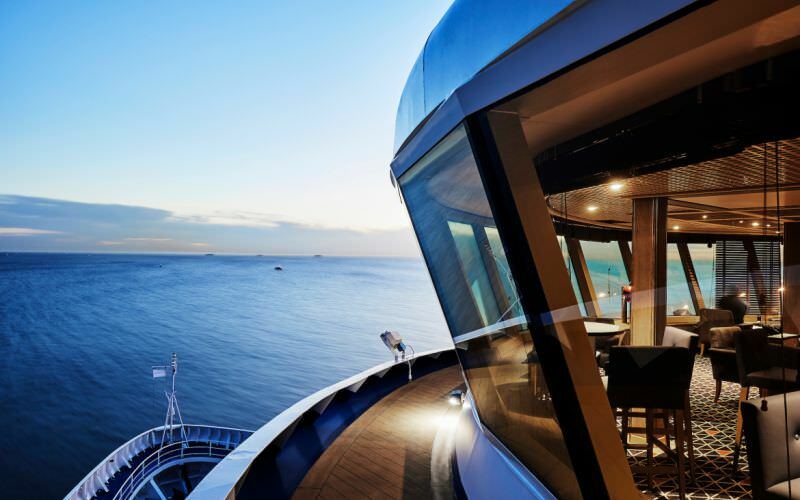 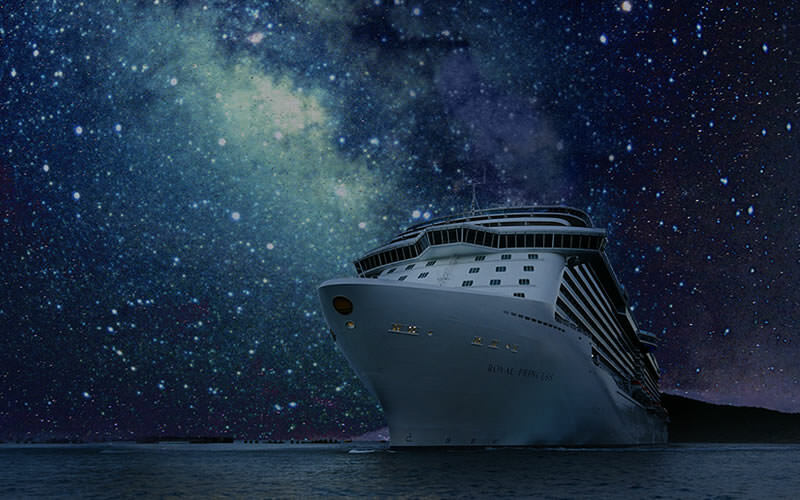 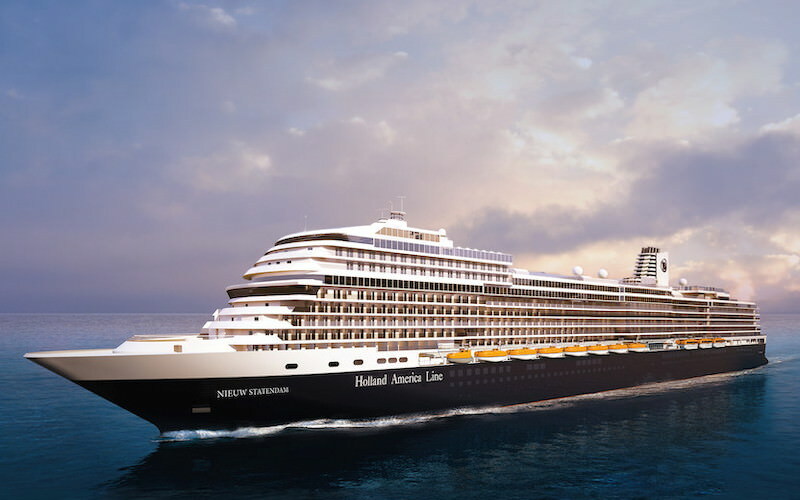 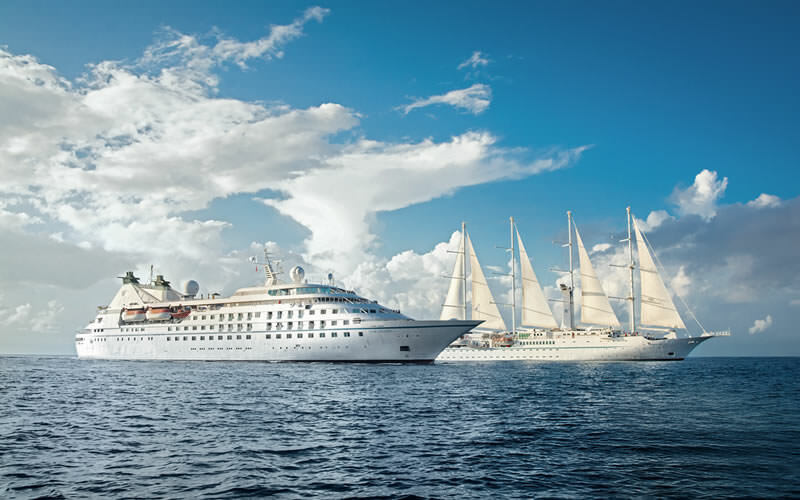 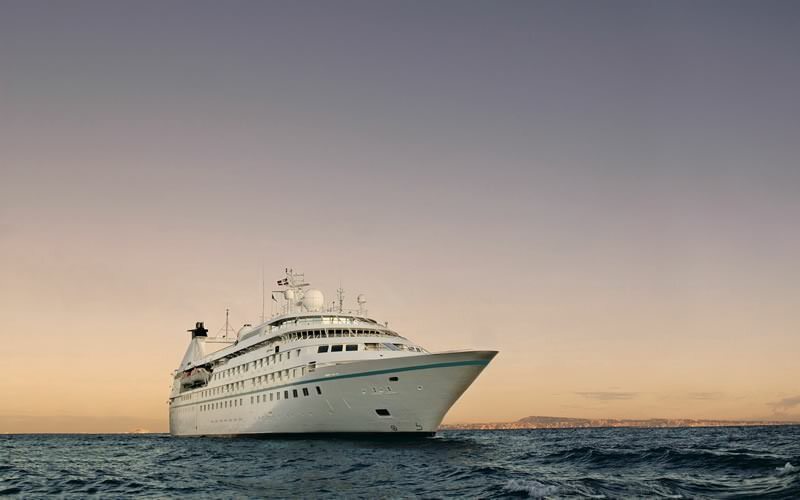 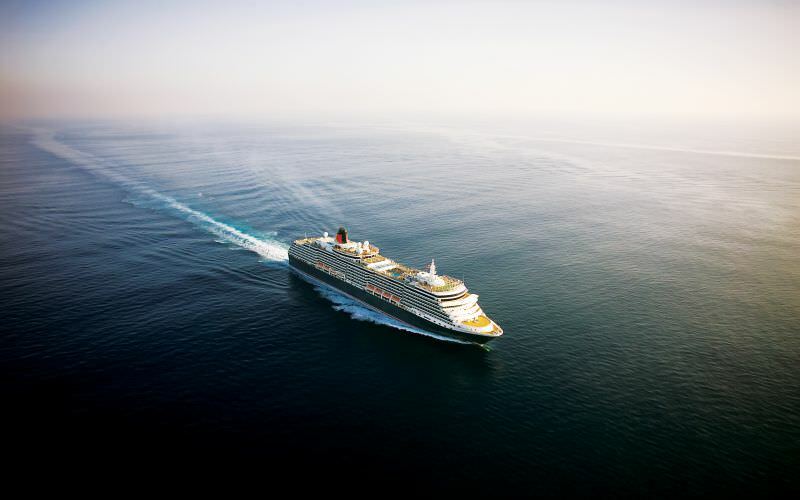 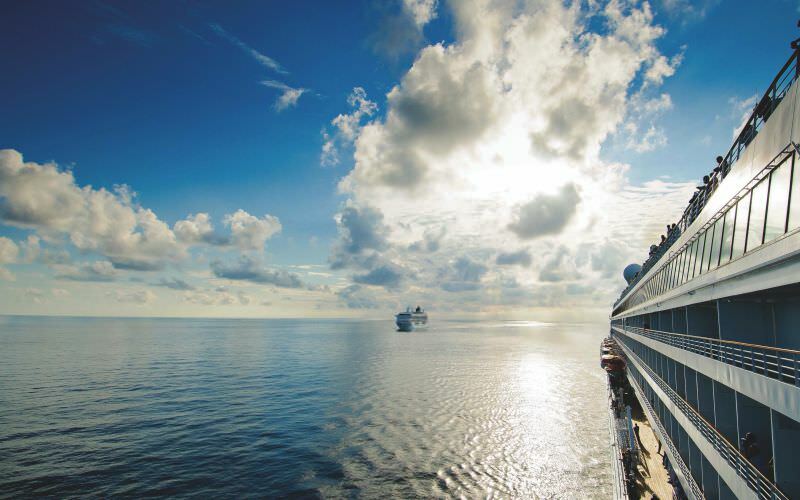 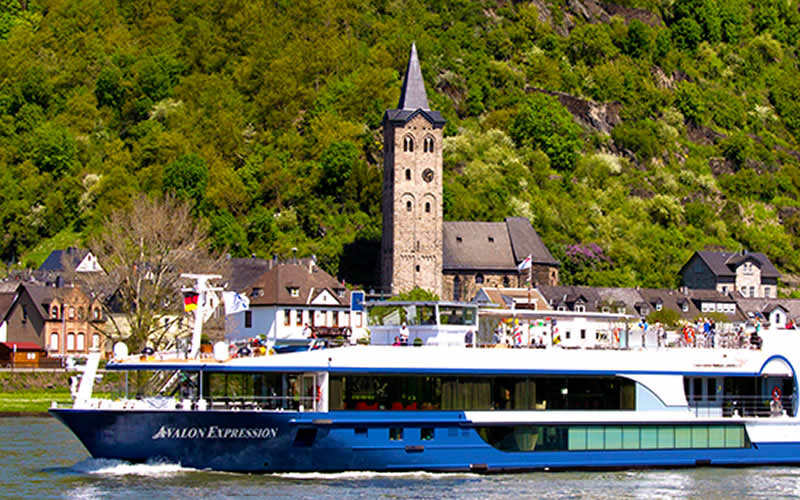 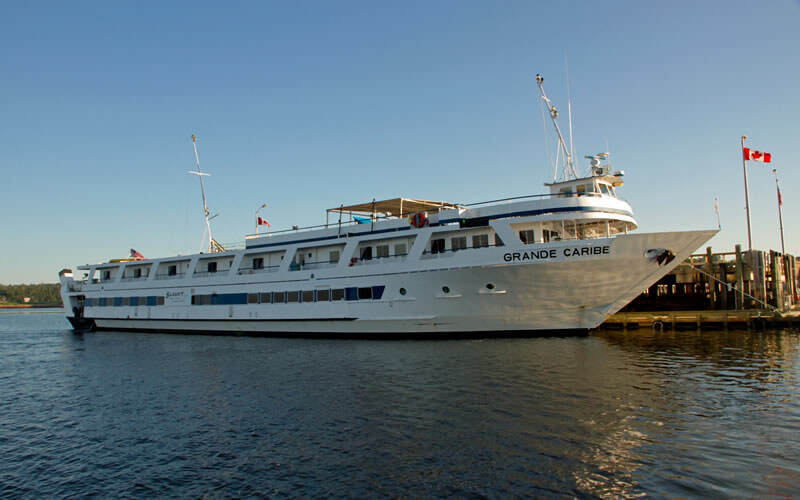 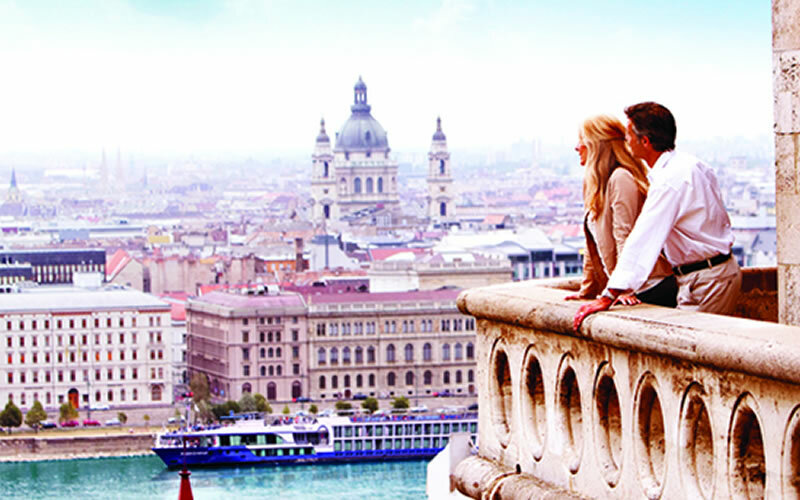 Step aboard the world's greatest ships. 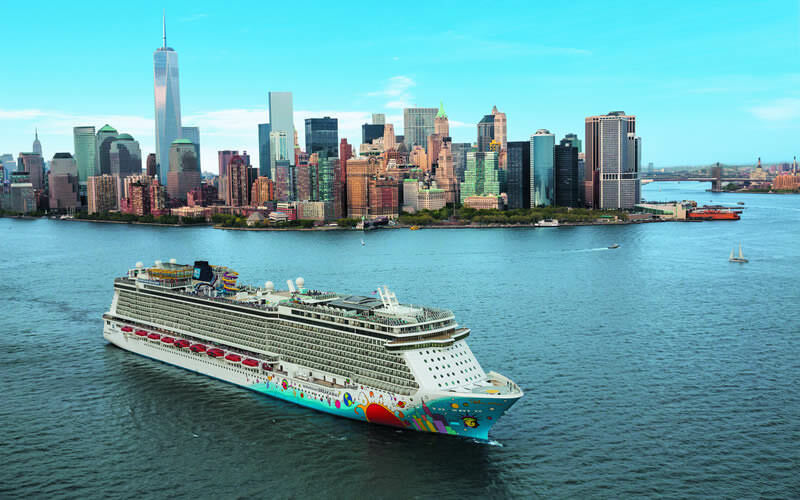 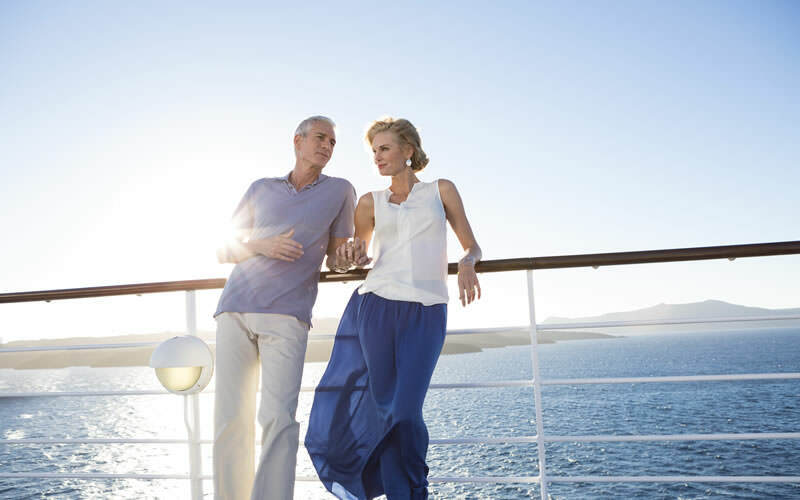 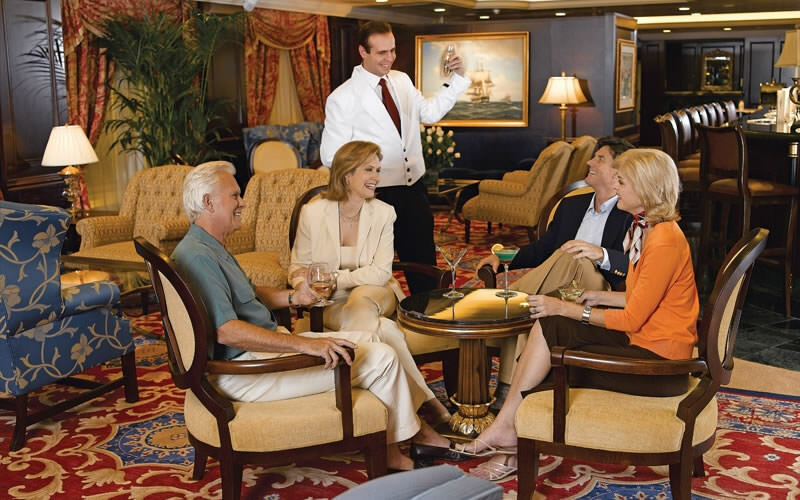 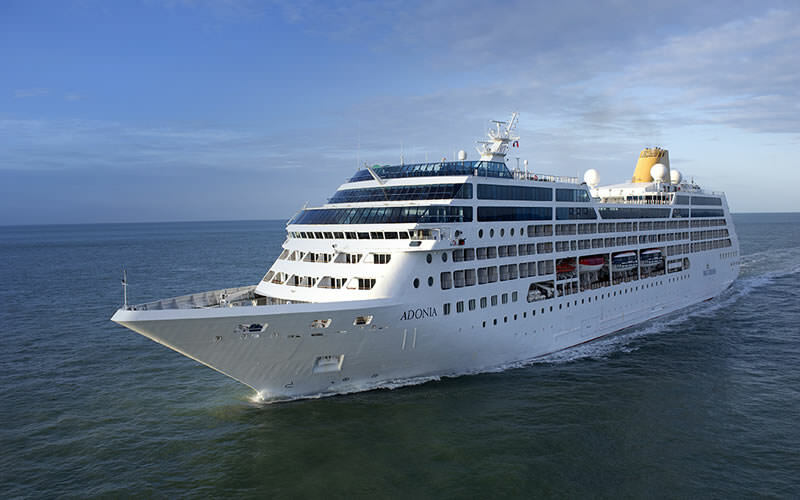 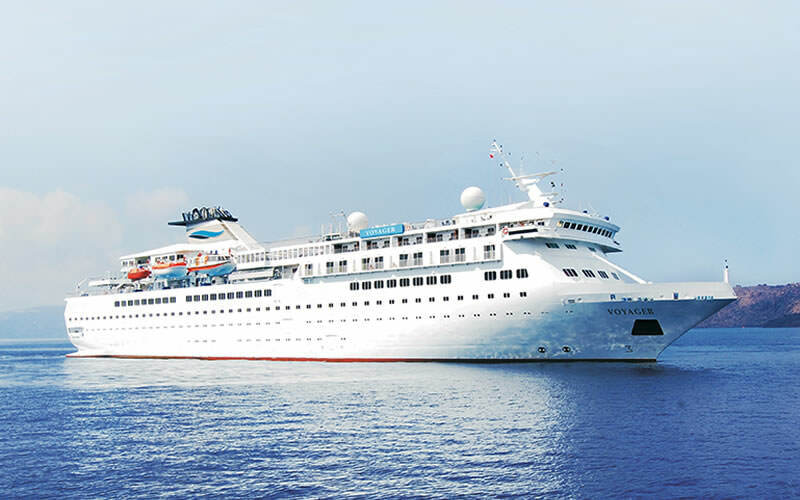 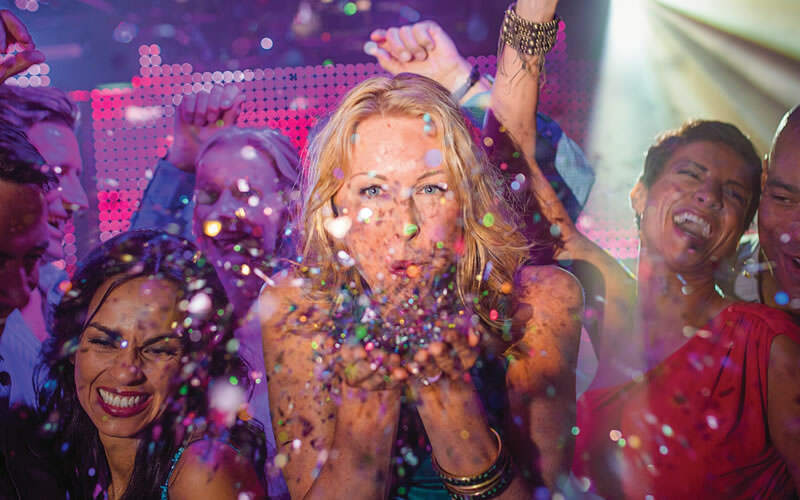 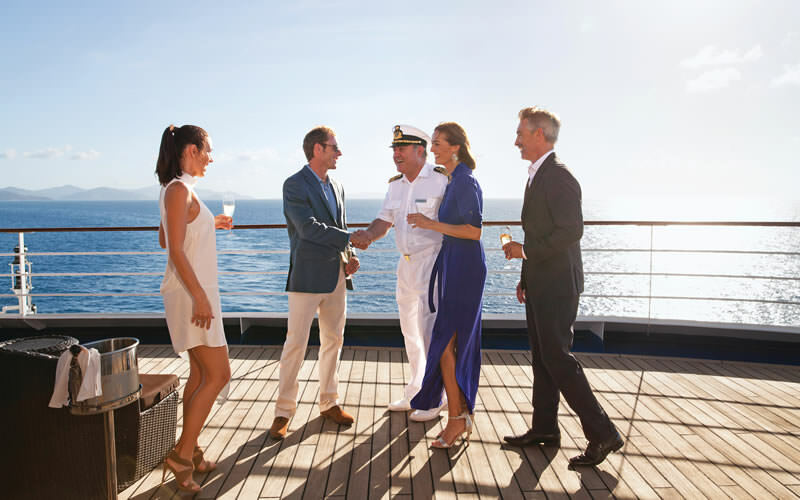 Each month we’re showcasing our cruise partners to bring you the latest on the cruise line and their ships. 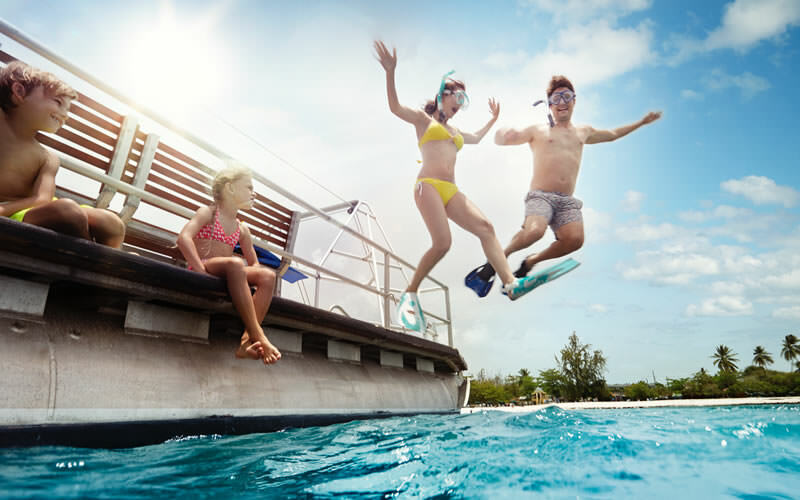 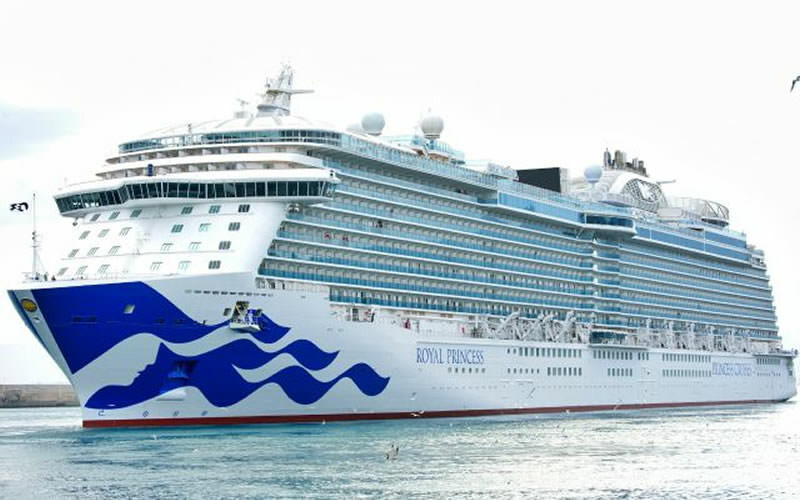 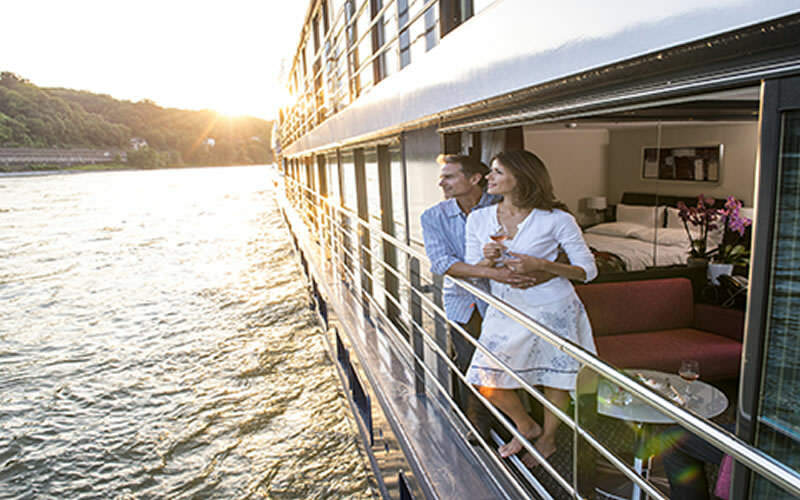 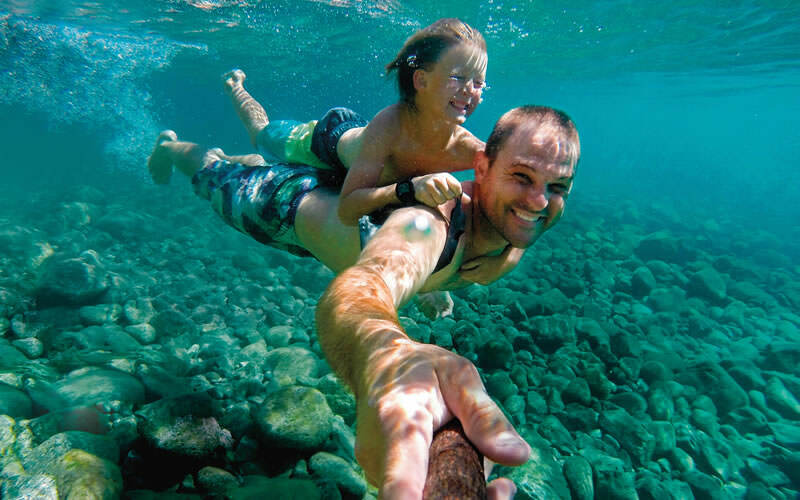 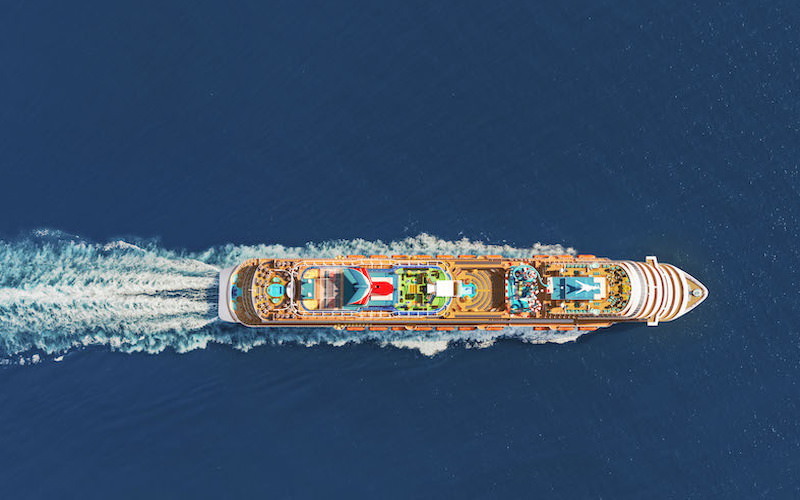 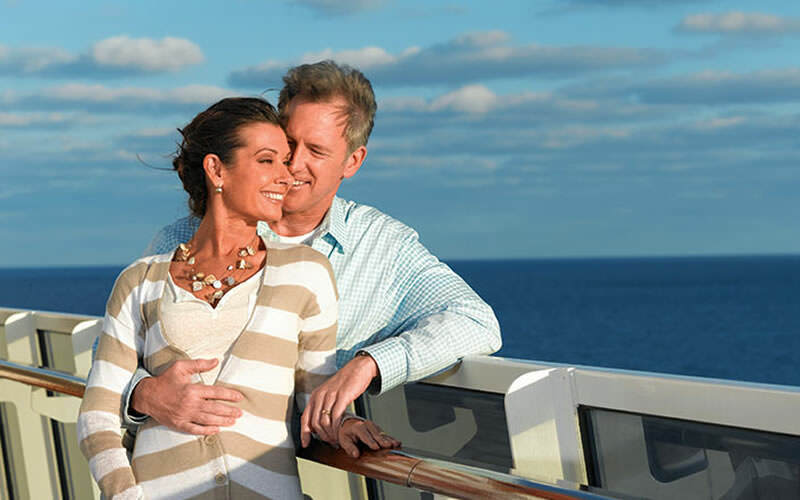 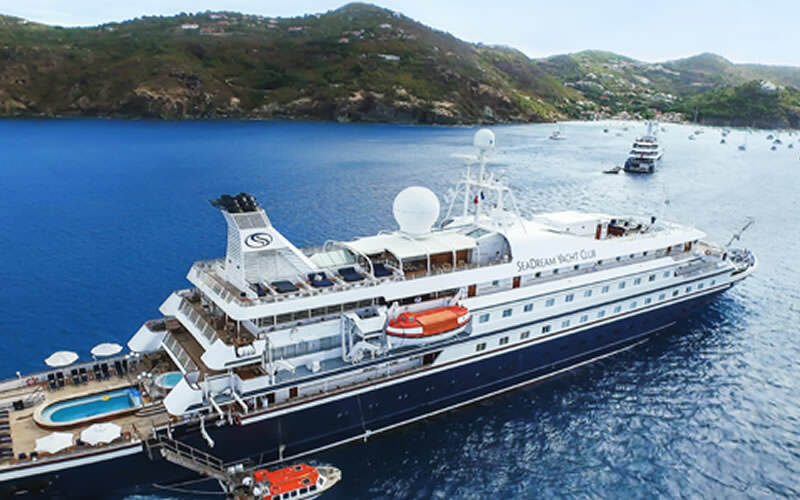 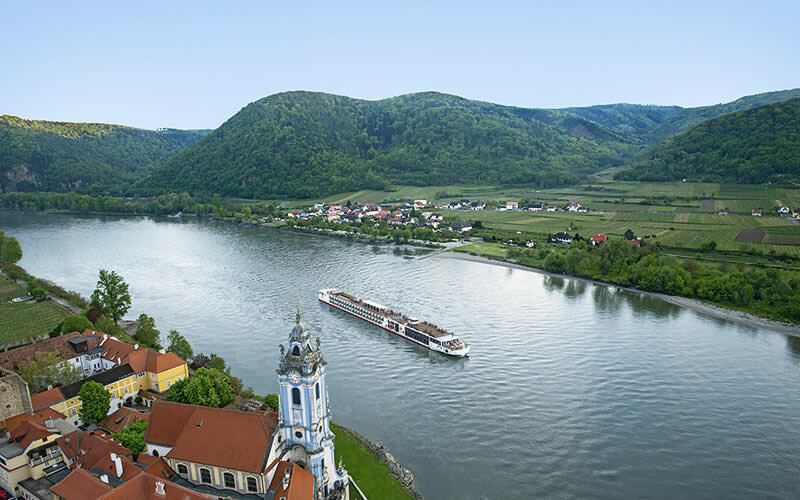 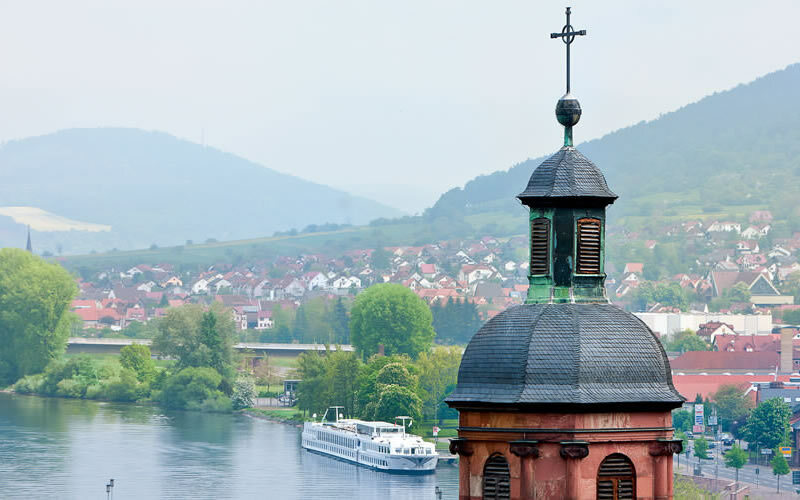 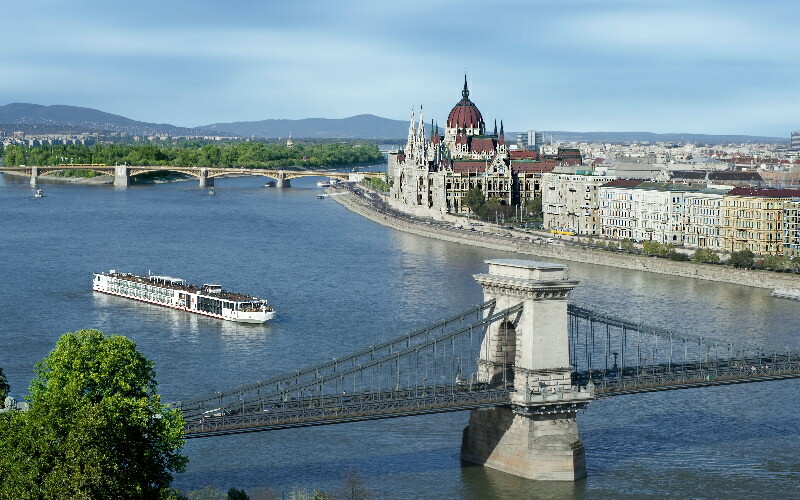 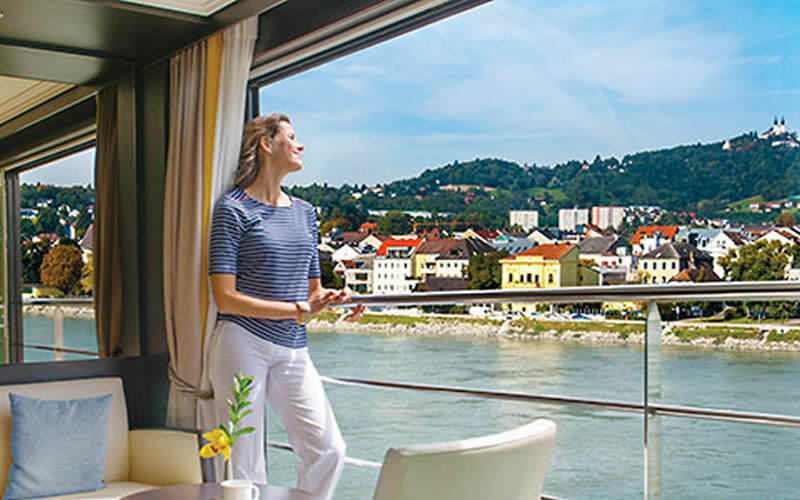 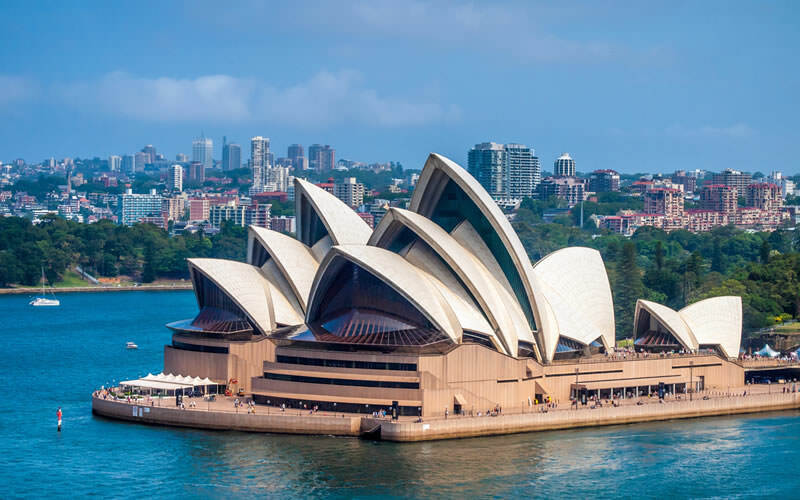 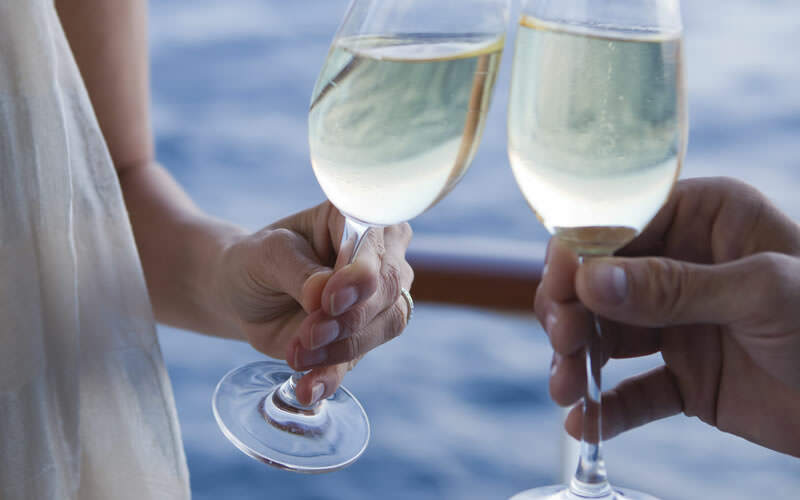 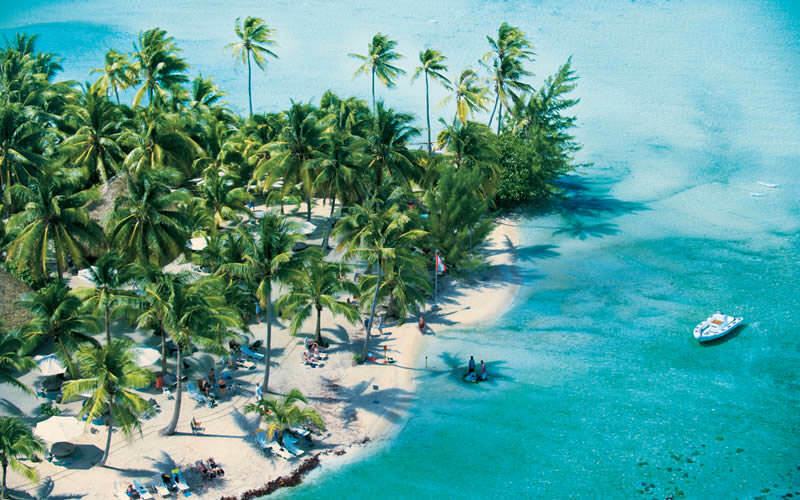 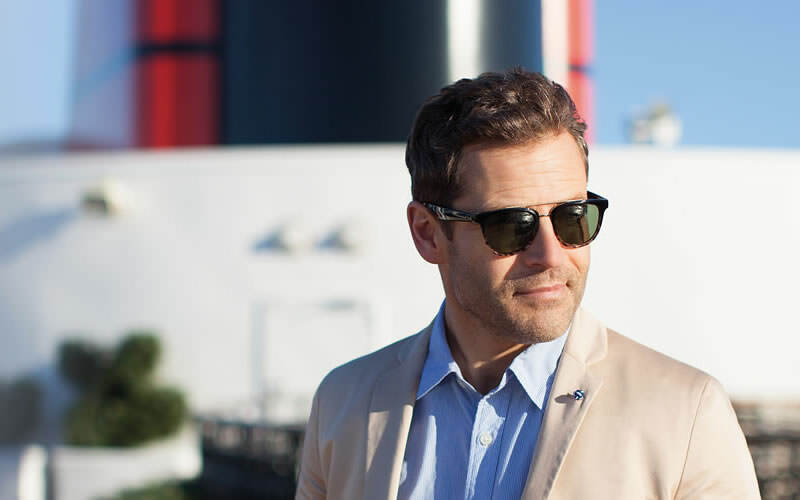 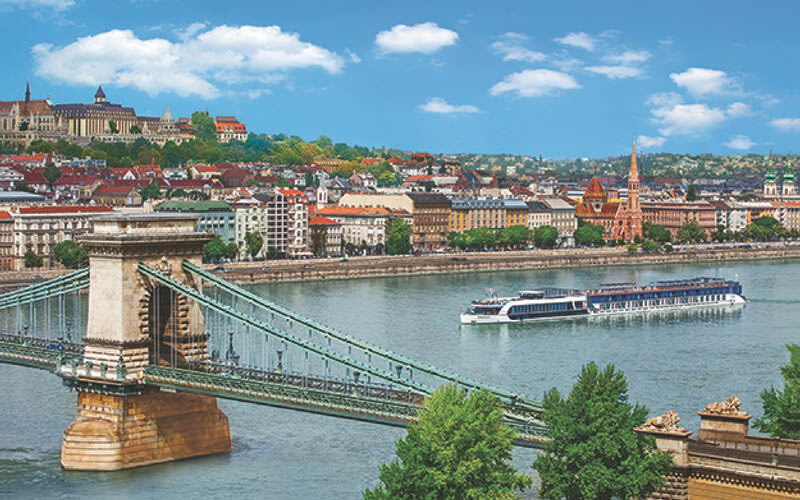 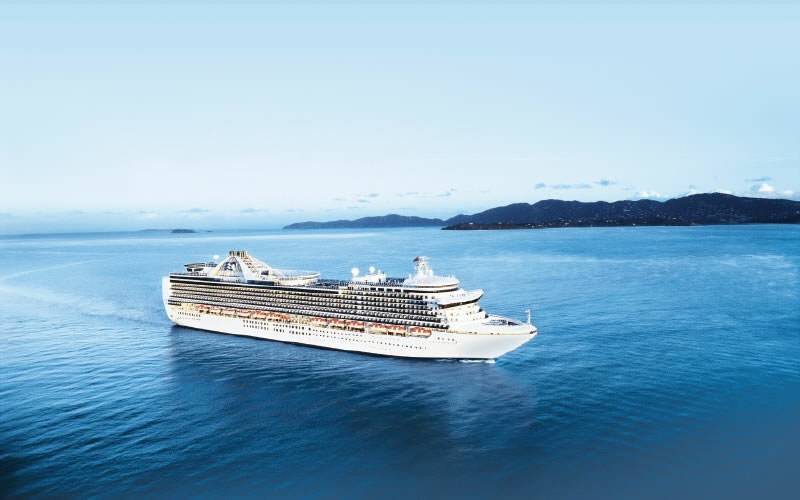 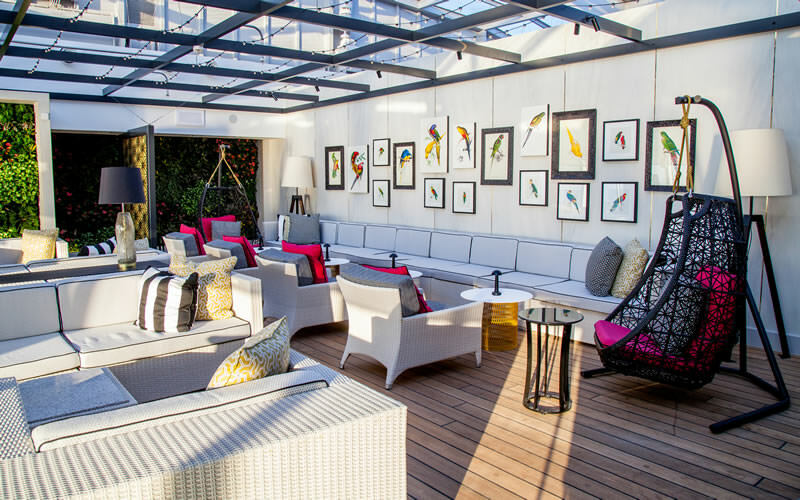 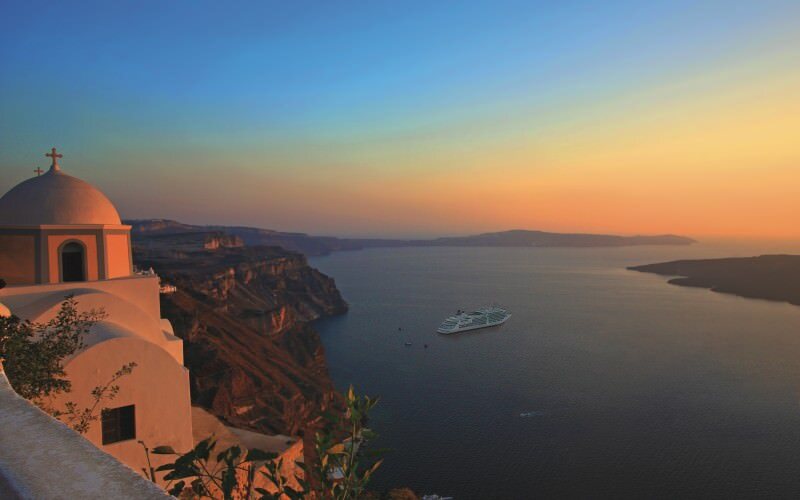 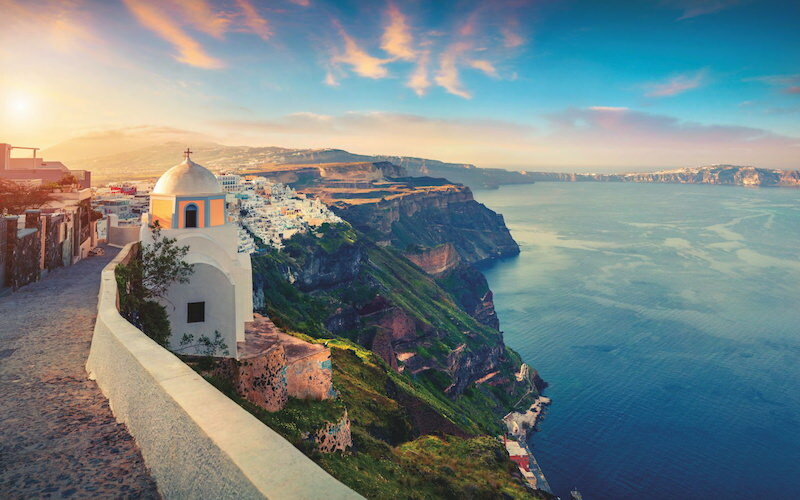 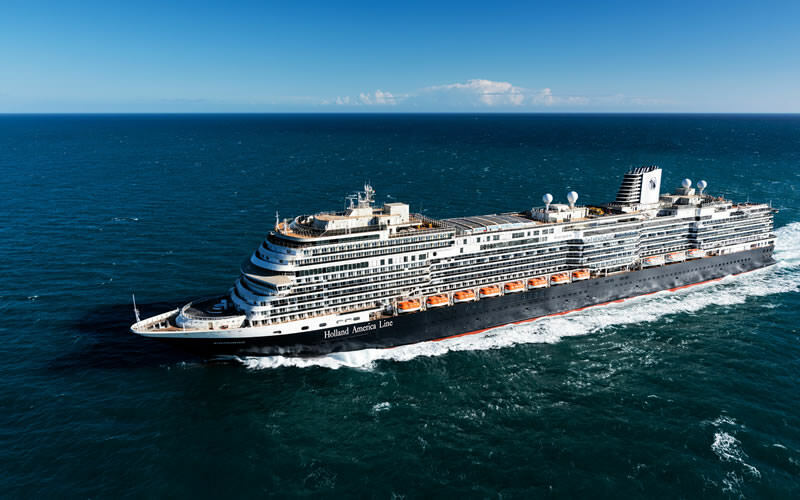 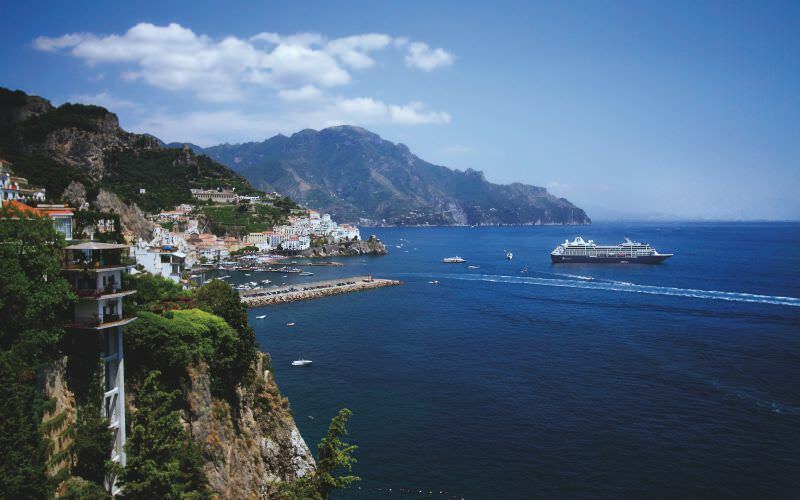 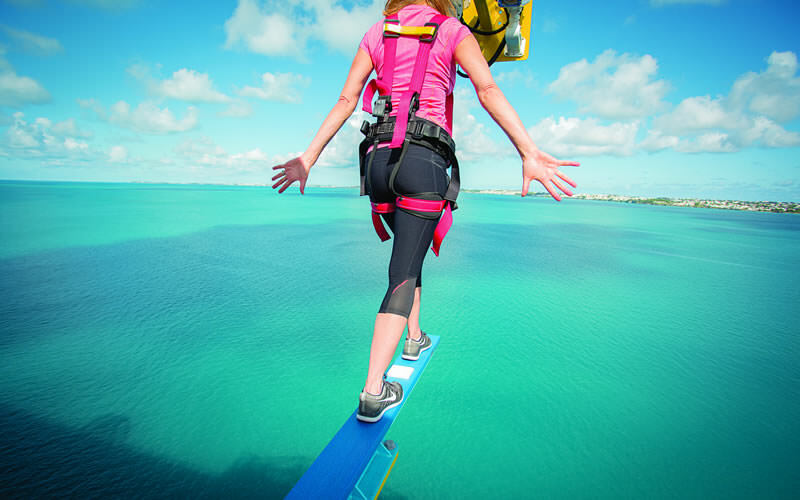 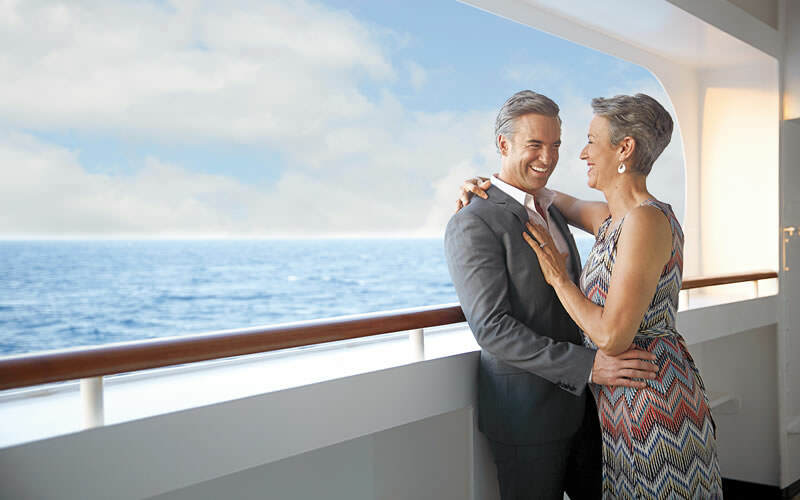 With different cruising styles and a variety of ships to choose from, you’ll find these profiles helpful for selecting the cruise that’s right for you.